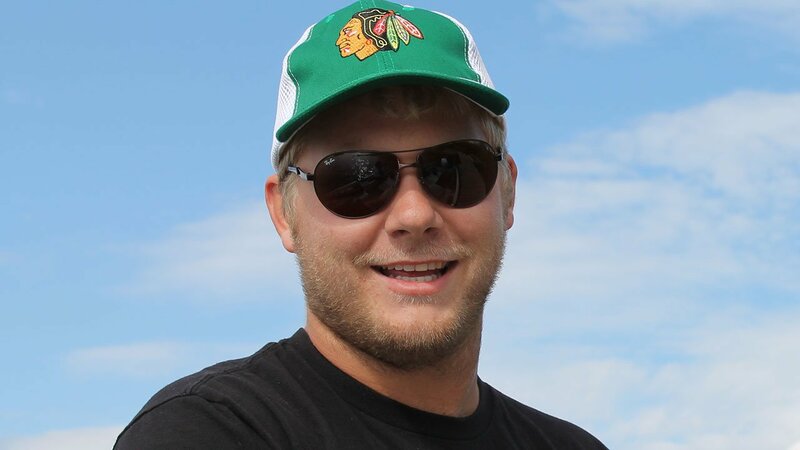 PARK CITY, Ill. (WLS) -- The family of a 29-year-old Barrington man who died last week said that he was killed while installing a traffic control device after being struck by a distracted driver. Matthew M. Paulson died of multiple traumatic injuries due to a crash in north suburban Park City, according to the Lake County Coroner's Office. Paulson worked as a union electrician for Home Towne Electric in Lake Villa, his family said. He recently became a journeyman electrician, and had worked as a foreman since 2014. Matthew was also studying to become a state certified electrician. A visitation will be held at Justen Funeral Home in McHenry on Friday. Funeral services will be held at the same location Saturday.